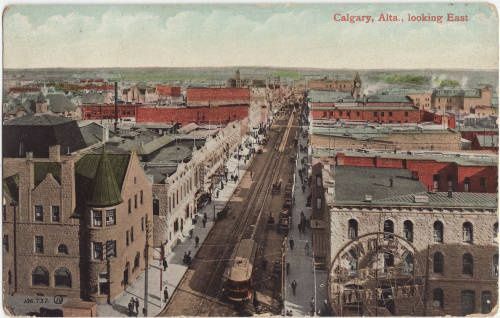 Sprawlcast: What's next for Calgary? A snippet of Sam Hester’s graphic recording of Sprawlcast Episode 12. Thanks to Jeremy Klaszus and the folks at The Sprawl for hosting a dynamic discussion about what’s next for Calgary. You can listen to the podcast recorded at the Central Library on Feb 2/19, featuring City Councillor Jyoti Gondek, urban planner Francisco Alaniz Uribe and me — read a full transcript and take a look at Sam Hester’s wonderful graphic recording of the conversation. 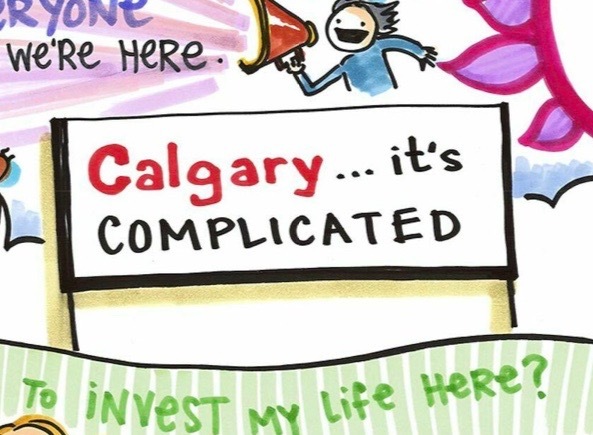 What’s next for Calgary? It’s complicated!